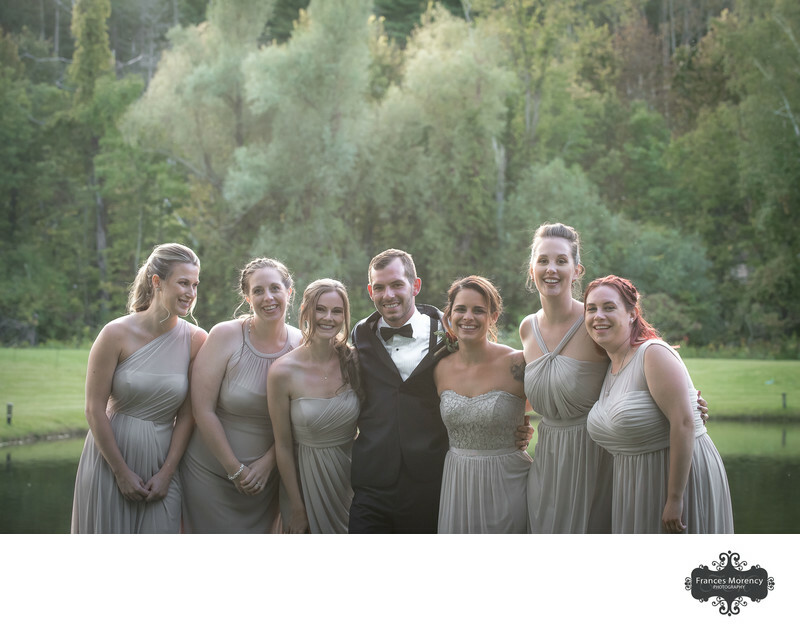 Wedding photography at Hockley Valley is always a treat. This venue has many beautiful rooms to choose from wether your having a grand affair or an intimate restaurant wedding. Hockley has it all and it's an all in one location for your guests which I love. 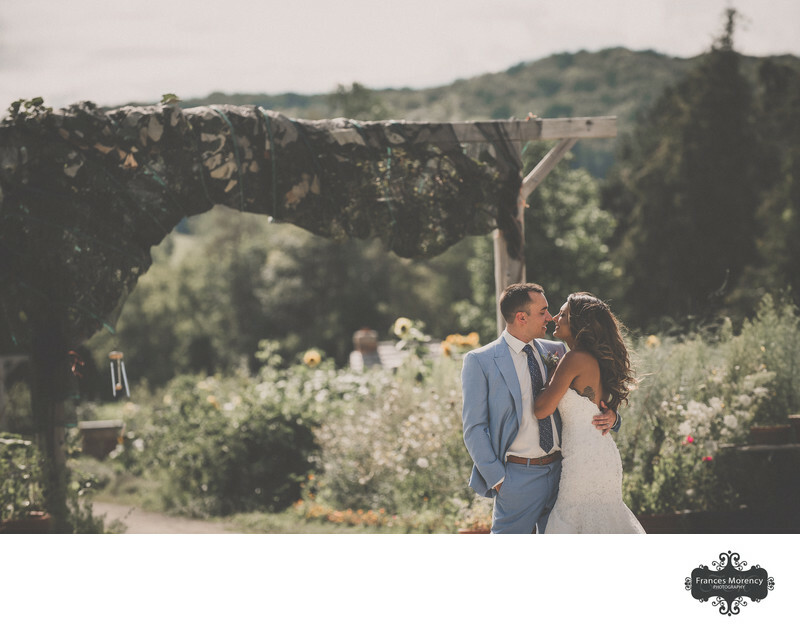 Photographing a wedding at an all in one location is less stressful for everyone involved. 85 represents the evolution of the dining experience for our guests. This uniquely-designed space showcases elements of our kitchen and offers guests the opportunity to interact with our chefs and expand their culinary experience. Experience the outdoors through our full glass Nanawall doors onto our covered restaurant85 patio. This new dining venue is perfectly laid out for event space and is a true reflection of our passion for food and commitment to using the finest local and seasonal ingredients. The Aida Ballroom is a beautiful space for your wedding reception. With over 2,100 square feet, Aida can host up to 140 of your guests comfortably, including a spacious dance floor to dance the night away. Take in the scenic landscape and natural light from the garden doors opening onto the terrace, with a view of the golf course. With a spacious foyer and seating area, flexible space for an indoor ceremony and outdoor retreat for your guests, the Aida Ballroom is the perfect venue for your special day. Location: Hockley Valley Resort,793522 Mono 3rd Line, Mono, ON L9W 5X7. Keywords: fall (27), hockley valley (6), portraits (24). 1/5000; f/4.5; ISO 2500; 24.0 mm.